Torrens Capital specialises in making investments into small-to-medium-sized business with exposure to high-growth industries. We utilise our skills and expertise to enhance the value of each investee business, working in partnership with existing managers to drive business growth. 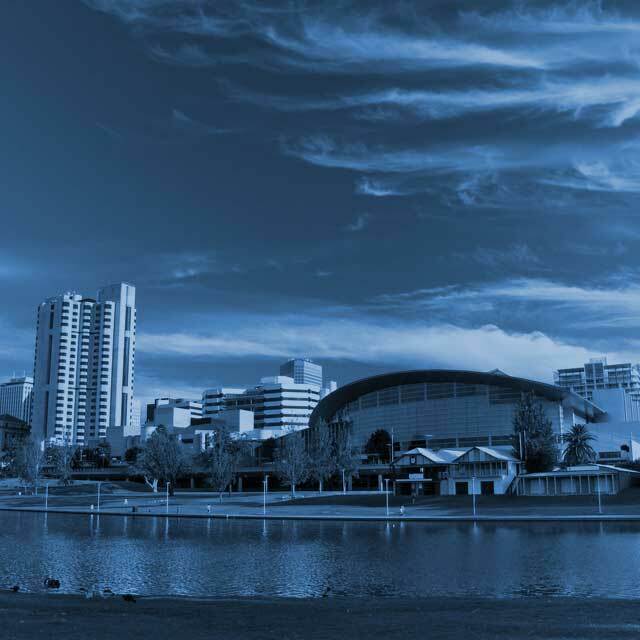 Torrens Capital is proud to be South Australian and our focus is on investing back into South Australian businesses. 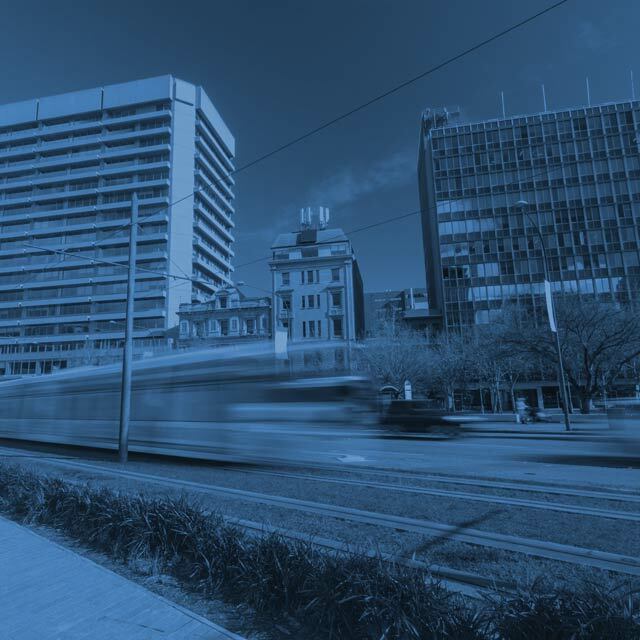 Specialising in investments in small-to-medium-sized businesses with exposure to high-growth industries, Torrens Capital is proud to be South Australian, with a significant presence in the healthcare industry and strong relationships within the industry and government. With proven experience in equity transactions ranging from $200,000 to more than $20,000,000 we are able to draw on an extensive network of advisors, managers, and financiers to maximise value for stakeholders. 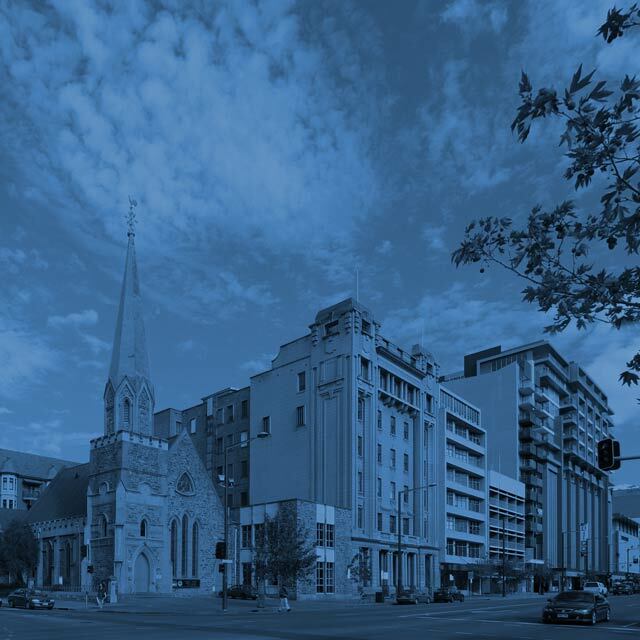 We identify clear exit strategies for our investors and also consider opportunities to invest expansion capital for significant minority shareholdings, especially where further acquisitions are anticipated and shareholding may be increased to a majority ownership position.